Ukraine has expelled a Hungarian Consul from the country amid a Hungarian passport scandal, stating that Budapest had abused its powers. Hungary has expelled the Ukrainian consul in response to Kiev's expulsion of the Hungarian consul, Hungarian Foreign Minister Peter Szijjarto stated. 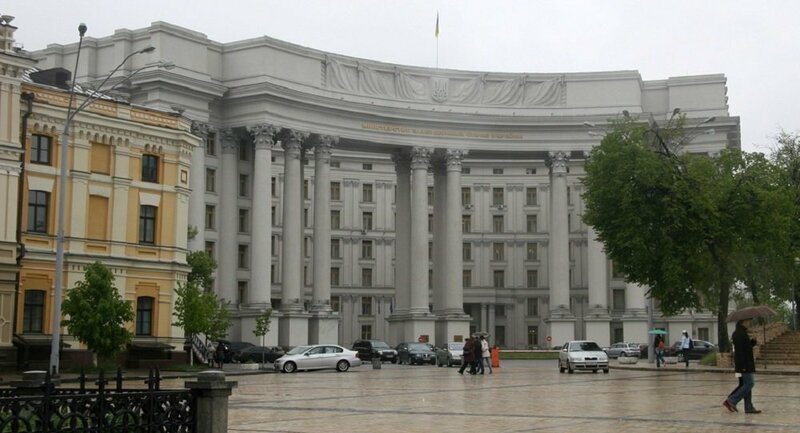 The Hungarian Consul in Berehove, Ukraine earlier was declared a "persona non-grata" and should leave the country within three days, according to the Ukrainian Foreign Ministry's statement. "We hope that the Hungarian side will refrain from any unfriendly steps towards Ukraine in the future, and that its officials will not violate Ukrainian legislation," the statement said. A diplomatic row between Budapest and Kiev broke out after reports emerged in September saying that Hungarian passports had been issued by Hungary's consulate in the city of Berehove to what Kiev estimates to be 100,000 Ukrainians. According to reports, Hungarian diplomats instructed Ukrainians to conceal from the Ukrainian government the fact that they had obtained Hungarian citizenship. Budapest has vowed to retaliate with the same measures if Ukraine expels a Hungarian consul from the country. Ukraine does not recognize dual citizenship. The Ukrainian Foreign Ministry has said the Hungarian consul abused his powers, but Hungarian Foreign Minister Peter Szijjarto has denied that issuing passports to residents of the Ukrainian border region violated any laws. Szijjarto also said that Budapest would give its passport to anyone who meets the proper criteria.